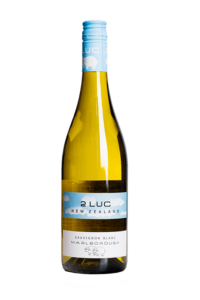 These wines represent all the typical features of the Marlborough Sauvignon Blanc. 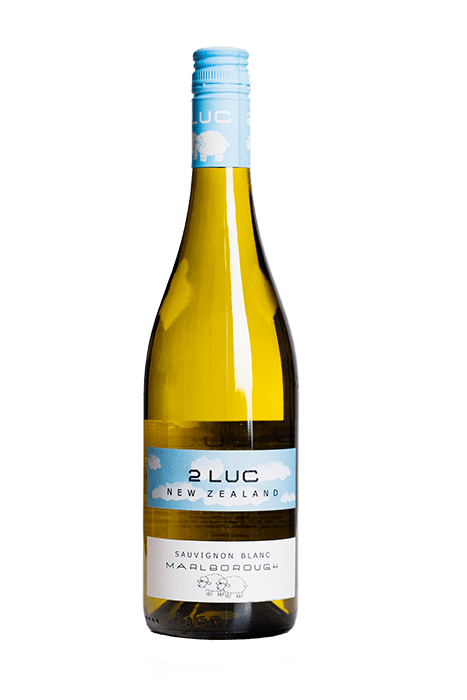 An extraodinary intensity of flavours and aromas, in particular with strong hints of pineapple, black elderflower and gooseberries, as well as minimal tastes of nettles and extended citrus finish. Best served with roasted seafood, spring vegetables and salads. 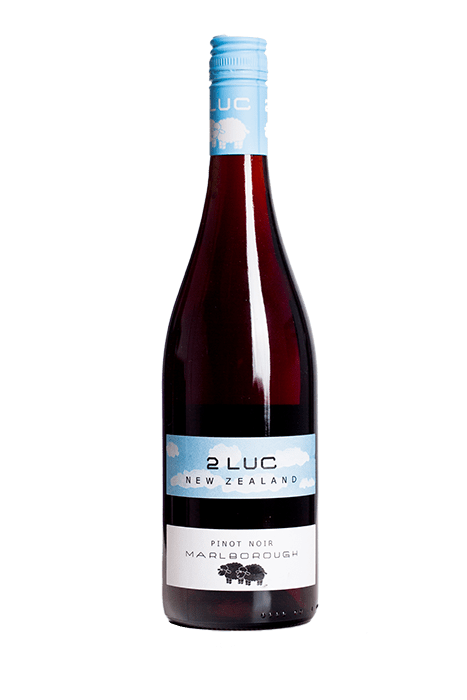 Best served at 16-18 ° C.
It is overwhelmingly dominated by plums and black cherries, complimented with aniseed and spice aromas, including pepper, bovine skin and soil, as well as rose petals and violets. A rather light taste and delicate, mature tannins provide a silky, rounded wine structure. 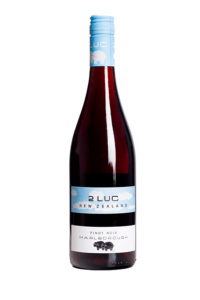 Rich, balanced, a perfect New Zealand product. Ideal for solo drinking, as well as to accompany meats, pasta and other full-taste dishes.